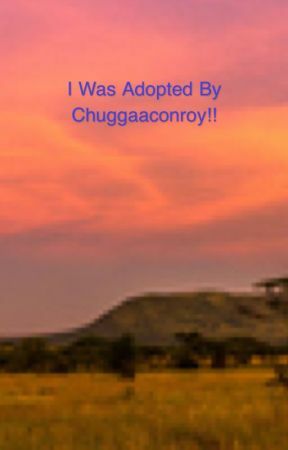 I was adopted by Chuggaaconroy! OMG!!! THANK YOU SO MUCH!!! I hid behind Emile as he introduced me to Mal and Steven. Jon and Tim were goofing around with the fish making funny faces, which made me giggle. "Ah so she does have a voice! Or a laugh that is." Steven smiled while looking at me. "Well I can speak, I&apos;m just really nervous. That&apos;s all." I told them my accent coming through without me trying to hide it. Mal&apos;s and Steven&apos;s mouth opened while Tim and Jon stared at me in aw. What? Did I do something wrong? 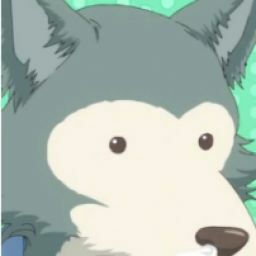 Why are you guys staring at me like that!?" I asked in pure confusion. "Where the hell did you get that accent?" Jon asked, not caring for his language.
" Oh well you see, I was born in England and I can switch between a normal American accent and a posh accent. But I like this one better." i told them. Before they could say anything the waiter came and took us to our table, where Steven took out his camera and started vlogging. DappleSpots what are you doing I leave for a min and!... Never mind I&apos;ll deal with you later. anyways no updates tomorrow I have a concert and I have a small group to perform in hurray! !